Welcome to ImpactPosition.com, my instruction and swing analysis website. 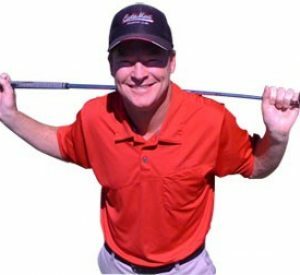 As a 17 year member of Costa Mesa Country Club’s professional staff, as well as a competitve professional, I’ve been devoted to discovering and teaching the keys to solid ball striking and consistent iron play. 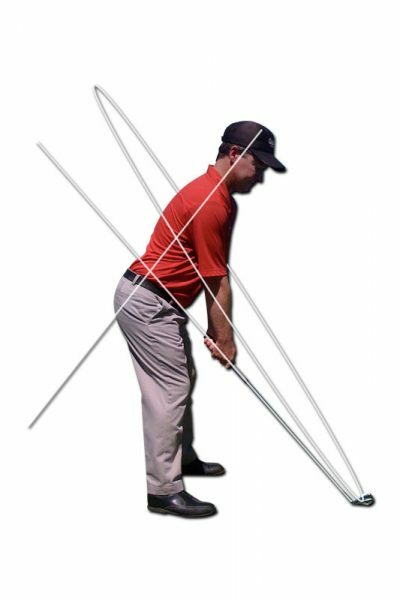 I hold the strike, impact position and the physical dynamics therein central to swing theory, commanding a true and fundamental perspective to consistent and repeatable shot making. I use state of the art digital video technology with every student to ensure true and accurate feedback. Swing videos can be transferred to the student for further scrutiny. Born and raised in Southern California I obtained a degree in Marketing/Communications from The California State University at Fullerton. Professional instruction is the cornerstone to solid, consistent impact as well as real and steady improvement in ones game. Whether a beginner or advanced student, an educated second pair of eyes is a must for laying a solid fundamental foundation and repeatable action. Unfortunately one’s own subjectivity in spatial awareness prohibits an accurate reading of effective fundamental positions. This is particularly true with the golf swing. This subjectivity (while good in other situations) often leads golfers on what can be described as a ‘downward spiral’ when it comes to solid ball striking. This downward spiral often leads one to conclude “the more I practice, the worse I get”. Professional instruction offers players of any level the opportunity to correctly understand physical sensations, accurately read physical cues and build effective practice sessions. Over the years I’ve been fortunate to have worked with and witnessed the progress of a lot of great people and many have become good friends along the way.